The most basic pricing principle in the world of natural diamonds, whether fancy colored or colorless, states that the rarer the diamond, the higher its value. 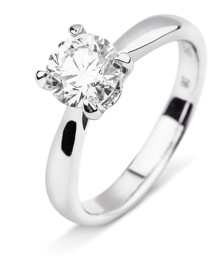 There is no predetermined linear scale that gradually dictates the diamonds’ pricing. Each diamond has its own unique features and its price will be determined according to their regularity or rarity. Pink diamonds are among the rarest diamonds and are currently quarried mostly by the Argle mine in Australia, owned by the world's largest diamond mining company, Rio Tinto. It is estimated that Argyle is responsible for at least 90% of all pink diamonds released annually worldwide and that due to the difficulty in finding natural pink diamonds (only 40-50 carats per year), it is expected to cease its activities by 2020. The shutdown of the Argyle mine is expected to further increase the already high prices of pink diamonds. Some will see this as a difficulty and a hindrance to their pink dream (mainly investors), and others will see it as a great opportunity to invest in a property with high returns. When you break down the numbers and dive into the statistics, the rarity of pink diamonds is immediately evident, and this explains their high price, rising value and the influx of investors and collectors into auction houses and websites that sell pink diamonds online. If we compare the scarcity of pink diamonds to the rest of the diamonds in the market, we see the following picture: Every year 12-14 million carats of diamonds are mined, polished and sold, with only 0.01 percent of them being fancy colored diamonds. 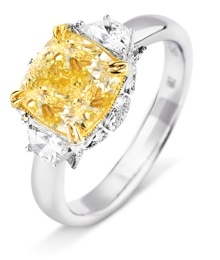 Out of that 0.01%, approximately 80% are brown or yellow diamonds, with the remaining 20% being gray or black diamonds. In the past, most pink diamonds were purchased for decorating engagement rings, but consistent market indexes showing a 20% average increase every year led to the influx of Self Managed Super Funds (SMSF) and rich investors from China and the world, making pink diamonds a financial investment lacking any emotion or romance, but laden with realistic considerations of stability, low risk and positive return. 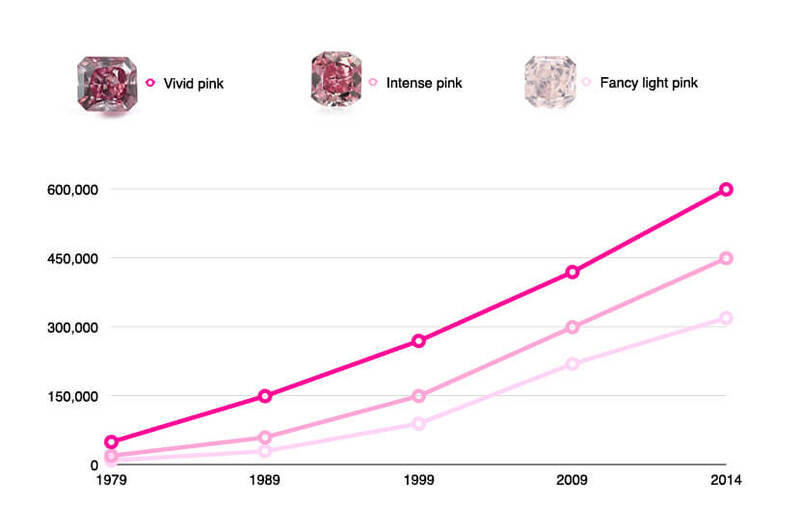 The following chart, whose figures were cited in the Telegraph article, provides a clear yet almost inconceivable illustration of the rise in the value of pink diamonds by carats over the years. For example, Fancy light pink diamonds, which 38 years ago cost $10,000 per carat, are now estimated at an astronomical price of $220,000 per carat - 22 times the value in 1979. Vivid pink diamonds, whose rare color is even more valued, were sold in 1979 for $50,000 per carat, a considerable amount by all accounts. 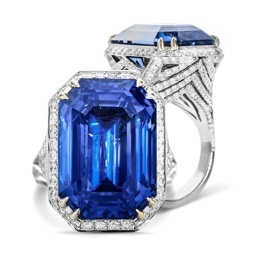 But high demand and low supply coupled with an unrelenting search for new investment avenues that attracted many to fancy colored diamonds have increased their value by 2014 to $600,000 per carat! An unprecedented rise, undoubtedly. In 2002, the average price per carat of a pink diamond was $13,000, and in 2014 the price was $76,000. 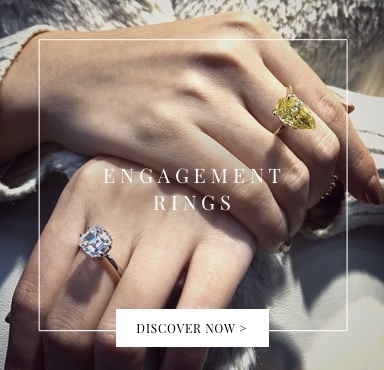 The Fancy light pink category alone has seen a 15% annual increase in the last decade, and even banks are reporting a steep rise in investments in diamonds by their richest clients in the last 7 years. For those who want to buy pink diamonds for investment purposes, such as the SMSF funds, banks and wealthy investors, this is a 'safe haven' that offers all the advantages and benefits of the investment world with tiny stones that can easily be carried in your wallet or on your finger, and whose value is sometimes even greater than that of real estate properties, making them more attractive to many. The first and supposedly obvious parameter is the origin - is the pink diamond natural or lab created? Today, due to the high demand and low supply, there are technological means to artificially create the pink tint in colorless natural diamonds through high pressure and heat processes. Natural pink diamonds are significantly more valuable than their artificial counterparts, but an untrained eye without proper equipment will not be able to distinguish between the two. Advanced gemological institutes, led by the GIA, have the appropriate means and experts who can identify and categorize the diamond's characteristics, primarily its origin. 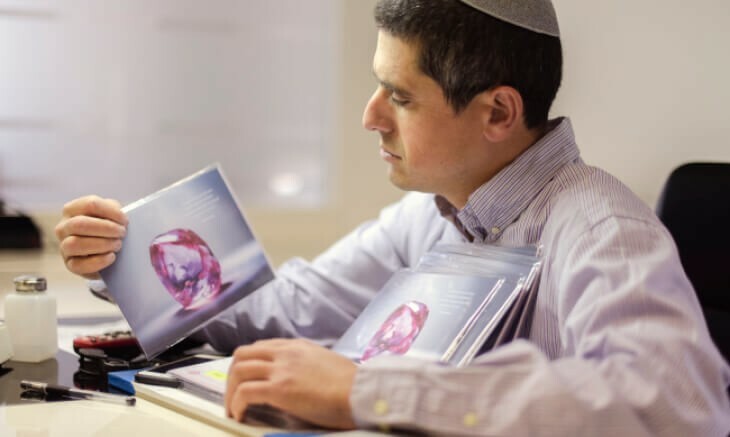 Don’t be tempted to purchase a pink diamond without a certificate from a leading gemological institute. This is the best assurance that you are making an informed purchase. The second parameter influencing the price of a pink diamond is its color, that is, the exact color definition as determined by the gemological institute, taking into account the diamond's hue, saturation and tone and formulating an agreed description based on which the diamond can be valued. The rarer and more valuable colors are of course the most vivid, deep and powerful ones. Fancy intense pink, Fancy pink, Fancy pink & Fancy deep pink will be priced much higher than their brighter counterparts - Faint pink, Very light pink & Light pink. Pure pink diamonds, those without a secondary hue, are considered very rare and therefore very expensive, but if they have a rare secondary hue such as violet, their price is expected to rise even more. On the other hand, if the diamond has a secondary hue of a less rare color, such as brown, its value is likely to decrease. 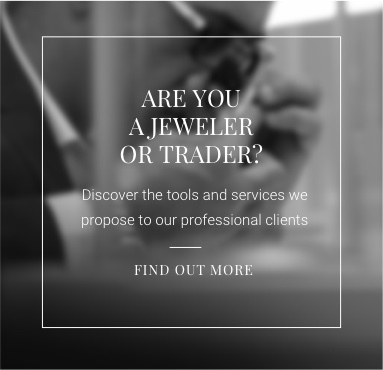 The clarity parameter, which indicates the quality of the diamond’s reflection and shine, as well as the amount of internal or external defects, has a significant but less dramatic effect on the pricing compared to the previous three parameters we discussed. 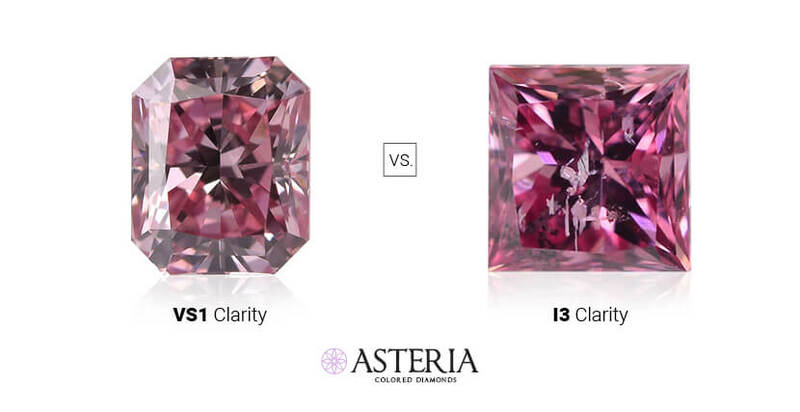 Just compare a pink diamond at a clarity level of I3 to a VS1-level pink diamond and you’ll understand the difference in terms of shine, sparkle, and penetration of light in the diamond. A diamond with few or no defects, other than being of a higher quality, is considered rarer and therefore more expensive. The shape parameter would presumably be included under the cut parameter, but unlike the cut, which refers to the work on the diamond’s interior, “shape” refers to its external and general form as seen from above and is therefore considered a separate parameter. The diamond's chosen shape affects the way the light is reflected and accentuates the diamond's color. 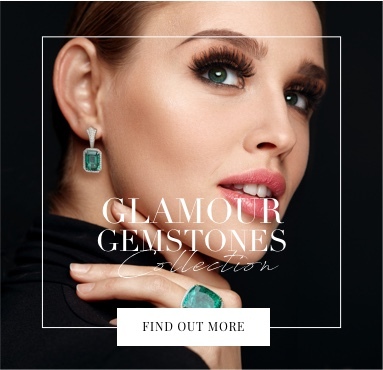 Therefore, the round shape, which is widely used in white diamonds due to the high amount of light it contains, is not suitable for fancy colored diamonds because it "brightens" their color while the goal is the opposite. The most valued shapes in the world of fancy colored diamonds in general, and pink diamonds in particular, are Oval and Pear. 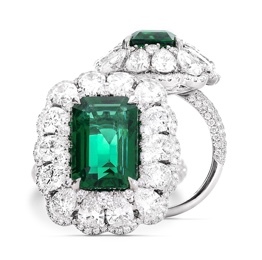 Another shape, romantic and desirable for both emotional and aesthetic reasons, is the shape of the heart, which is boasted in engagement rings and designer jewelry. 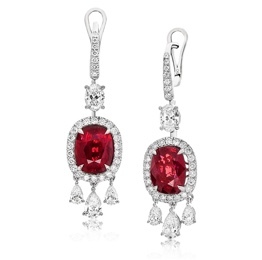 Radiant and Cushion are also excellent shapes that accentuate the stone’s qualities. We could elaborate and tell you lots more about the prices of pink diamonds and their investment opportunities, and we promise to do so in future guides. 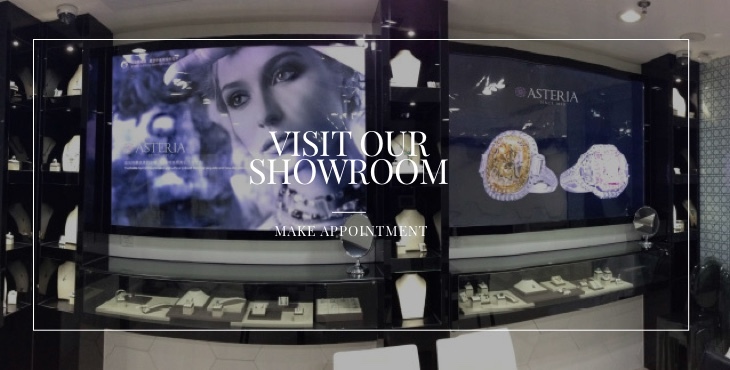 But in the meantime, we invite you to personally contact us, consult and enjoy the highest level of professional services on the path to your next pink diamond. 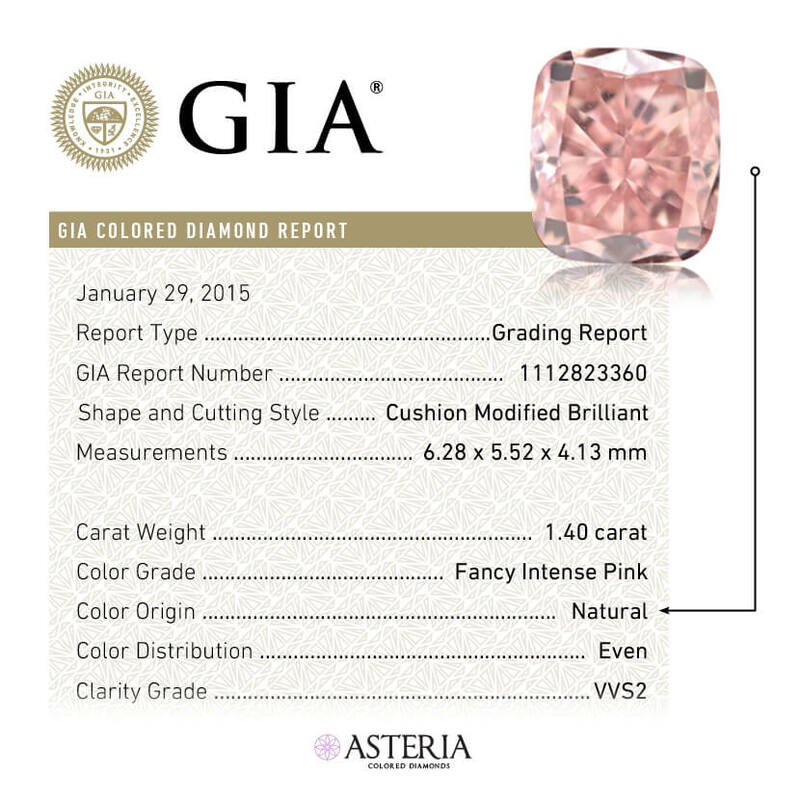 Asteria Diamonds offers pink diamonds for sale in a variety of intensities, weights and shapes. 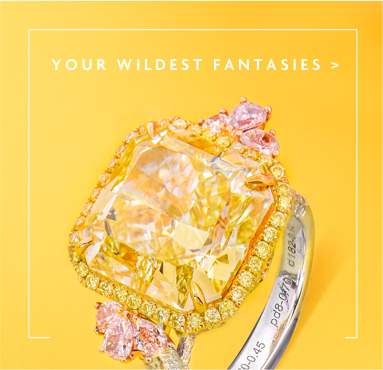 You are welcome to use our advanced search bar to explore and find your own pink diamond.